Every Child Has a Story is a non profit organization. We have three programs that address low communication skills. 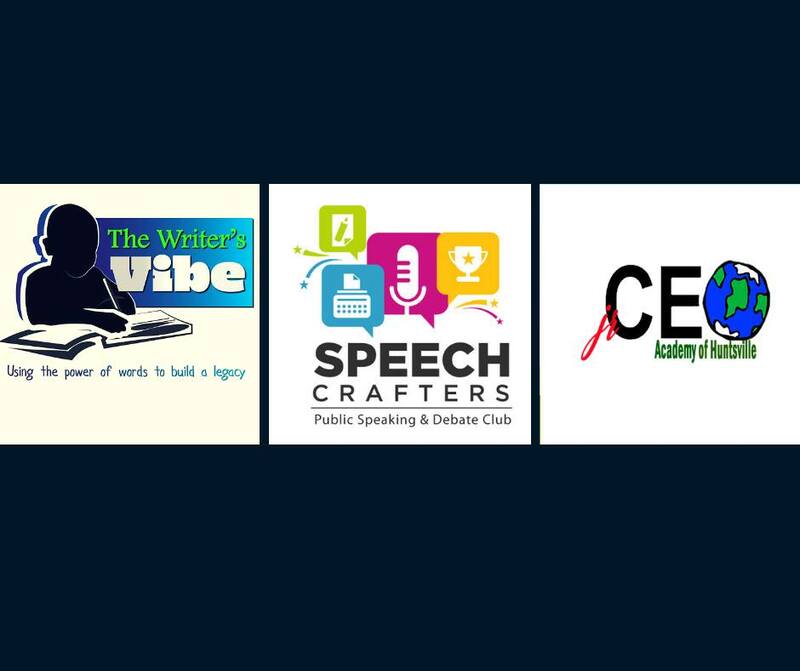 Our members age 6-17 are published authors, confident speakers and Jr. CEOs.